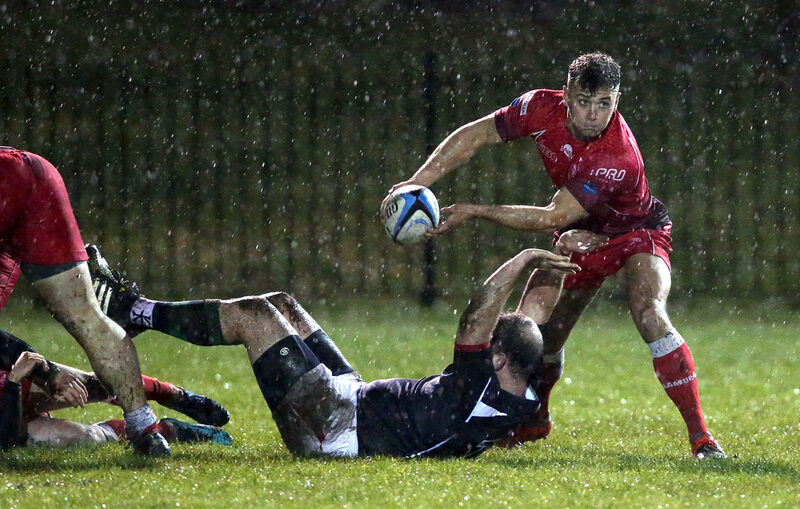 Rain ….Mud…..(Repeat) 3 REDS in action across the South in atrocious conditions……..
Three Army representative Teams were in action last night; the Women at Aldershot against England U20s; the A Team at Esher and the Men in East London against the British Police. It didn’t matter where you were, you would have watched three Army teams splash and splosh their way towards the opposition with ever increasing amounts of mud clinging to them. 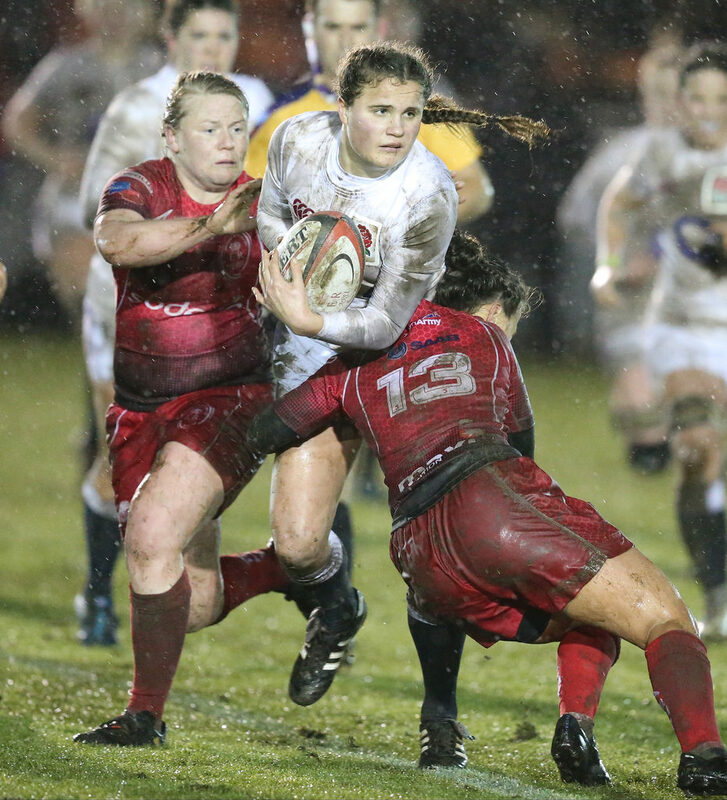 The Women’s fixture against the Young England ‘Red Roses’ is now a regular event and those that have been to Aldershot for the last four years and follow women’s rugby will have noticed the number of young England chargers that are now firm fixtures in the full England senior team. This year the young ladies wearing white were mostly new faces however the skill level was probably the highest we have seen. 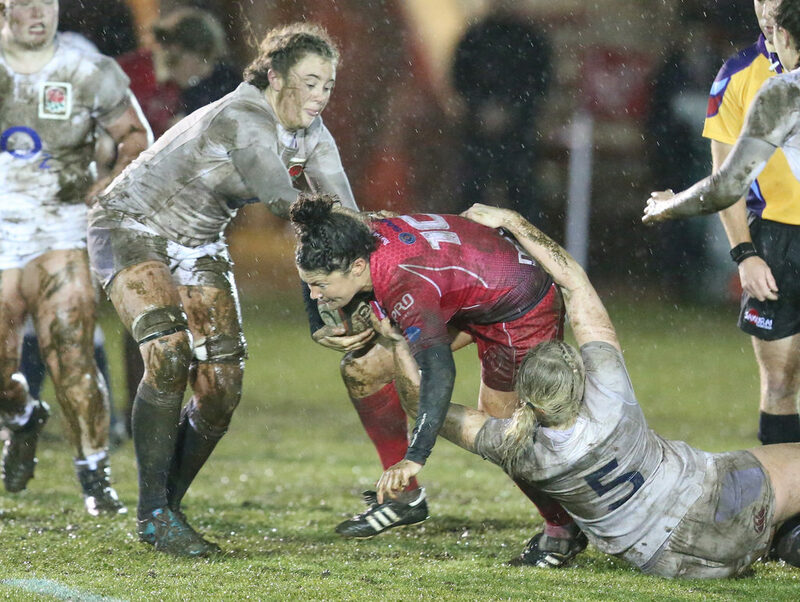 The emergence of the Tyrrells Women’s Premiership has had an instant impact on those playing in it and it was clear to see on a rain soaked evening in Aldershot. 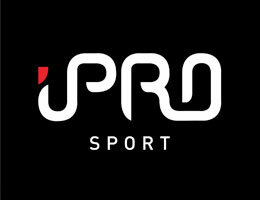 The England women quickly had the scoreboard ticking over with winger Brook Clark outpacing the REDs defence, at half time it was 32 – 0 and the purists were expecting a cricket score in the second half. Army Head Coach Glyn Barraclough clearly ‘had words’ at half time and the Army women produced a much tighter and positive performance, Brook Clark got her well-deserved hat trick and player of the match award as the Young Red Roses ran out worthy winners 44 – 0. 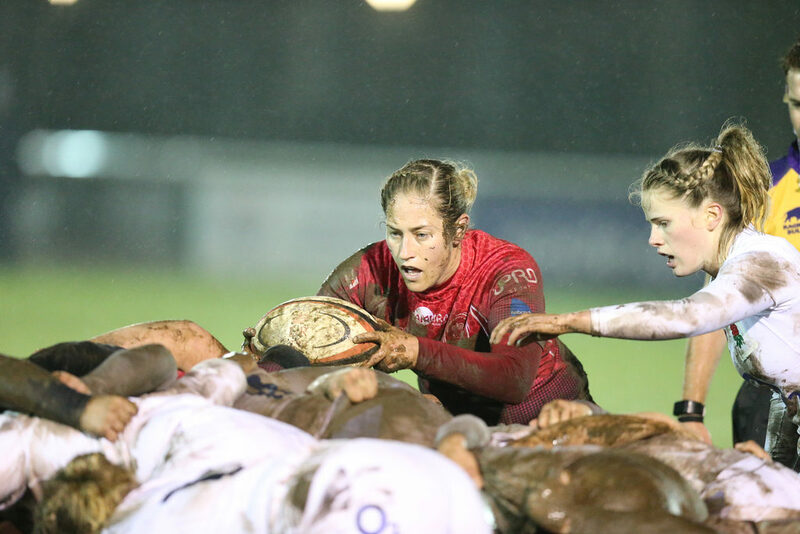 The Army Women’s next fixture is against the Barbarian Women on Saturday 17 March in Aldershot KO 1500, free entry. 25 miles down the road in Esher the Army A team slipped and skidded against a plucky Esher A team and were too strong for the hosts running out 38- 10. A further 30 miles East, the senior men were up against another regular opposition the British Police; this has been a very keenly fought affair in recent years with the REDs narrowly running out winners last year. Different venue, same weather conditions, more rain, more puddles, more dirty kit…..Head Coach Andy Sanger had picked a team knowing that he must give some the good news and some the not so good news regarding whether they had made his Inter Service squad in the next few days……. The Police had gathered a strong squad from across the country and were very ‘up for this’ and the early exchanges and intensity were impressive from both sides. 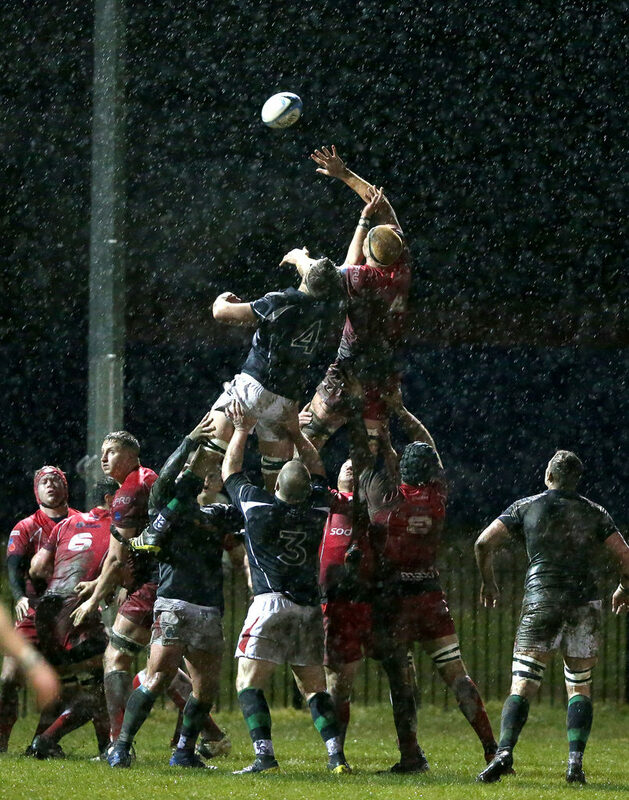 Half time had the REDs just in front by one score; the Army playing ‘wet and windy’ rugby with the forwards keeping it tight, Dixon kicking long and the backs chasing and thwarting any Police counter attack. 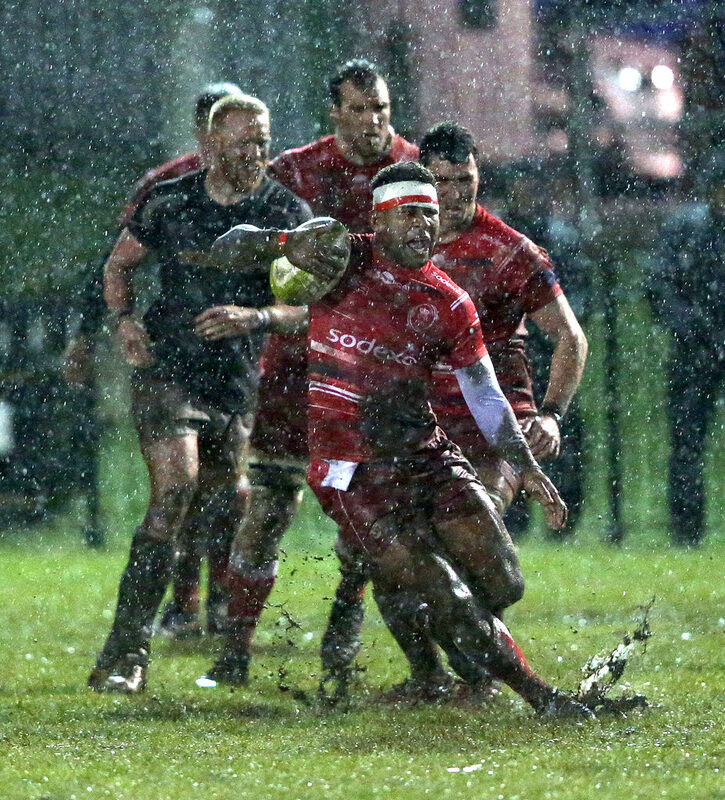 The second half got wetter and the puddles got deeper, the kit got dirtier…..both sides knew the next score would be crucial, the Army crossed the line with a try by Capt Miller AAC; full time and the REDs won it 19 – 5 with some impressive performances by all. Thoughts turn now to the trip to France to play the French Army on the 9 March 2018.